Nowadays you can earn money from your selfie, your postcode, your number plate, your telephone number, your birthday and so much more. 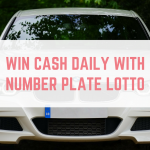 It seems that there are new free lottery websites popping up every day offering you the chance to win some money completely free of charge. It is really important that we support these websites so that they can turn into a long term success! Free lottery websites are free daily (or weekly) prize draws. Entering is really simple – simply register for each site and input the details required (registering your phone numbers, etc) and bookmark the websites. Then check them every day to see if you have won. The websites make money from advertising revenue, which is then shared with you. 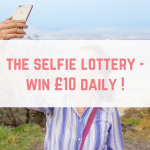 I have won with The Selfie Lottery twice, and Ashleigh Money Saver's draw once. 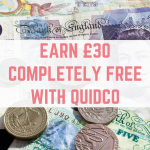 If you are looking for easy ways to make some extra money then it is definitely worth joining and bookmarking these websites. 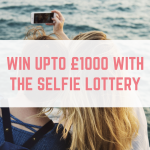 The Selfie Lottery – 18 May 2017: The Selfie Lottery has now closed. More support means that the websites are earning more money, which in turn means bigger prizes! 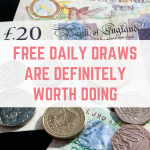 A great example of this is the Free Postcode Lottery – they are now giving away a massive £200 in the main draw every single day, with plenty of other ways to win money on the side. 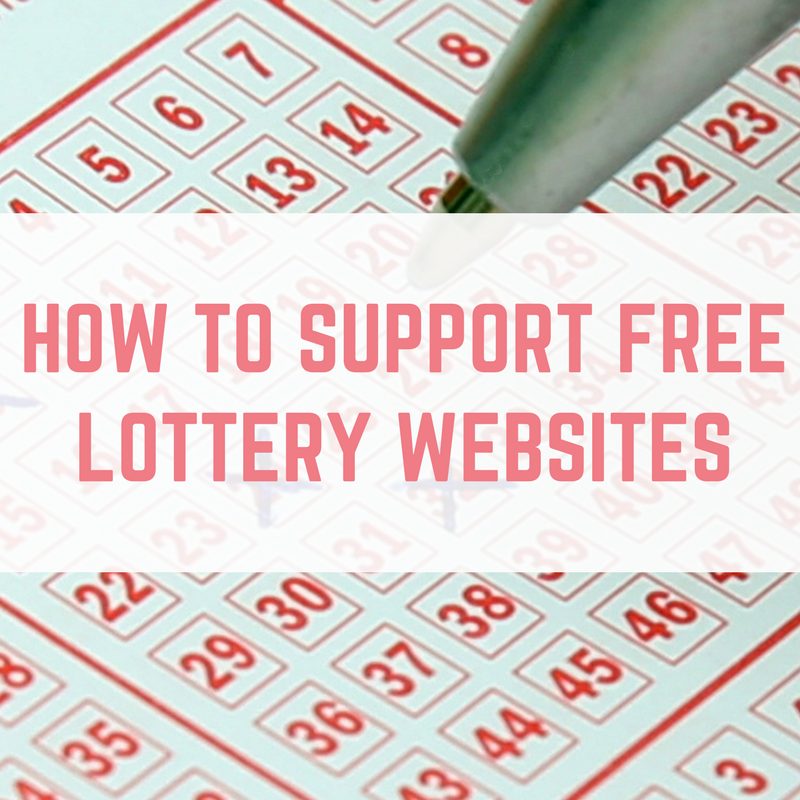 There are plenty of ways to show your support for your favourite free lottery websites. Let's explore them below. Free lottery websites primarily make their income from advertising, so if you have Adblock installed on your computer browser then you can support your favourite free lottery website by disabling it. 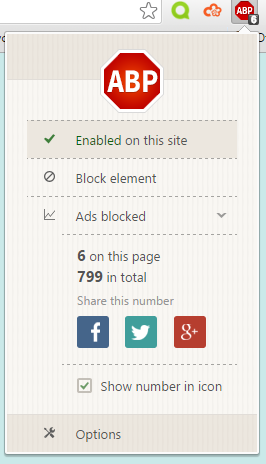 Disabling adblock for certain websites is simple, just click on the icon in your browser and click on “enabled on this website” to turn it off. You can also do this on websites you want to support, such as your favourite money saving websites, forums and blogs. Clicking on relevant adverts that you genuinely have an interest in will also help to support your favourite free lottery websites. Make sure you only click on adverts that you have a genuine interest in, as advertisers are quite clued up and they could penalise websites for having too many clicks in a short space of time. 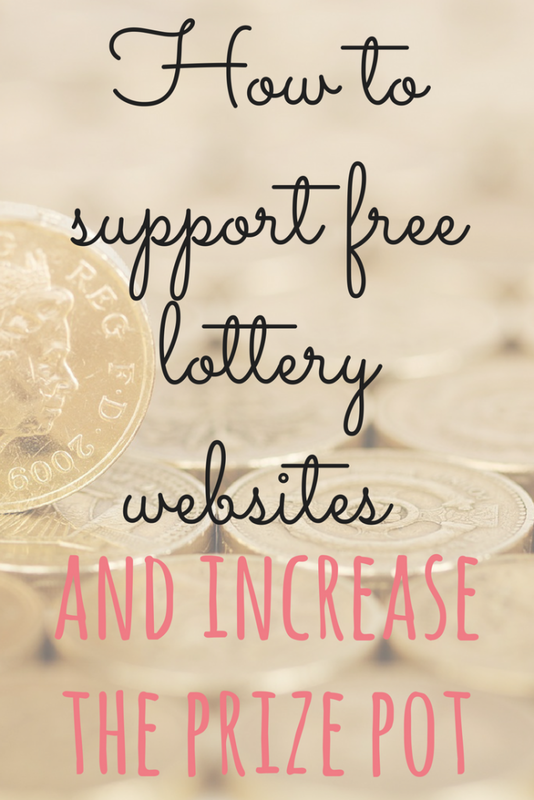 By following your favourite free lottery websites you can help them out in more ways than you realise! You can be as active as you want – simply liking them on Facebook or following them on Twitter helps them, but did you know that Facebook's algorithms mean that the more people who interact with a page's posts, the more Facebook shows others that post? Facebook are trying to encourage page owners to pay for their posts to be seen by more people, but simply hitting “like” when you see an update from your favourite websites means that more people will see it and increase the reach of the post. Even better, you could comment on updates, share or retweet to get the word out. Higher social media followers also mean that behind the scenes the website owners can use these numbers to secure future advertising deals or even competitions for their followers. 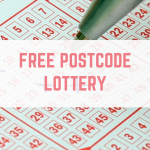 Free lottery websites rely on advertising revenue, so whilst you might want to keep the entry pool small, the more members there are then the better! More members means that there are more people clicking on the websites regularly, so they can offer more incentives to keep readers coming back. 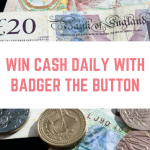 This could be a bigger prize pot, more regular draws, additional prize draws or something else that is a benefit to the users! Remember that supporting these free lottery websites means that they are more likely to stay, and there's more money to be won! Hi Emma – there are a couple of others – emoji lottery, lucky patch & Raffler (an app) – fan post!